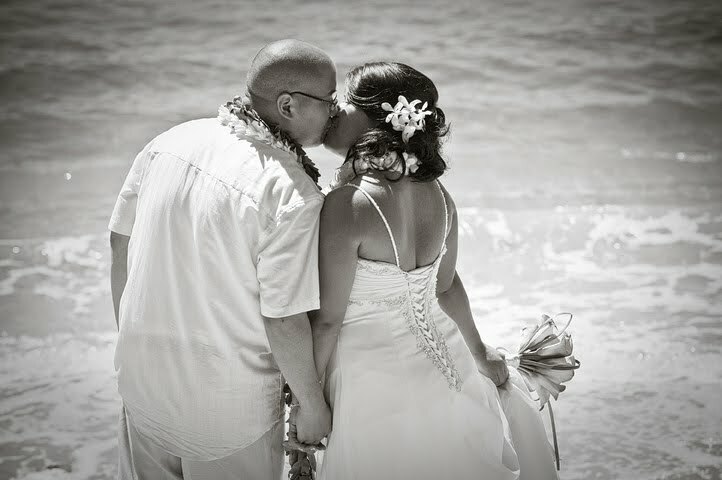 Debbie and Erick were also from Canada. 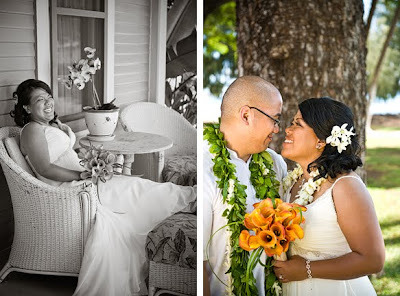 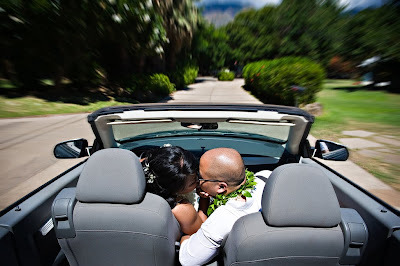 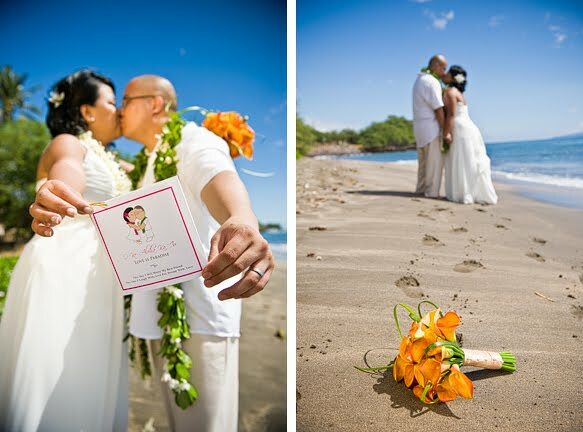 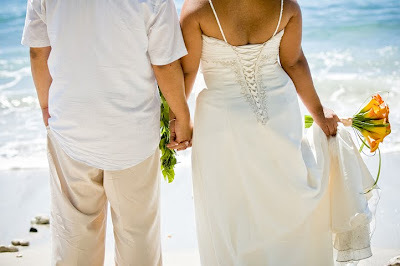 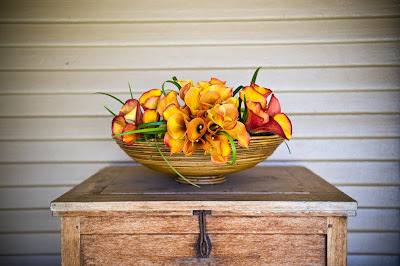 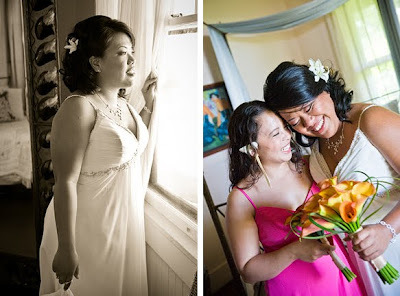 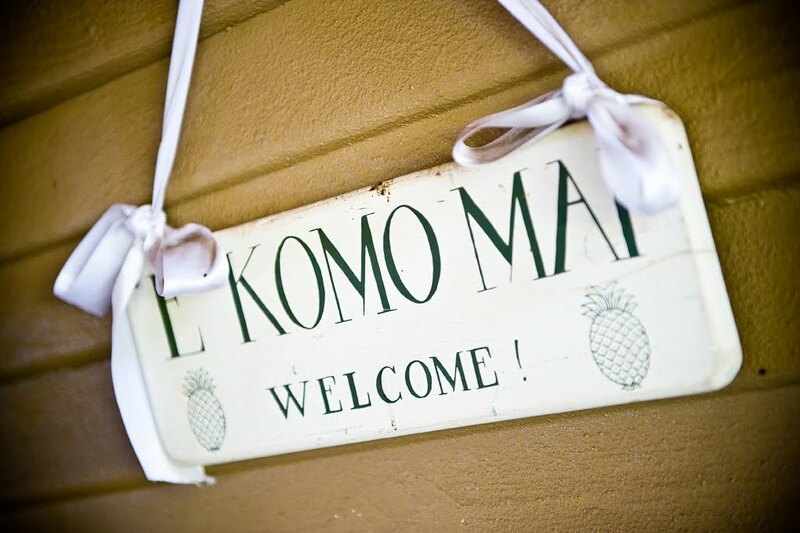 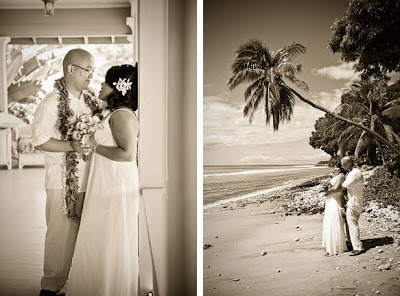 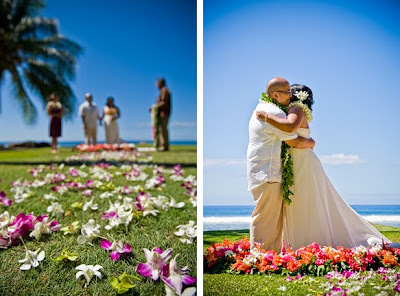 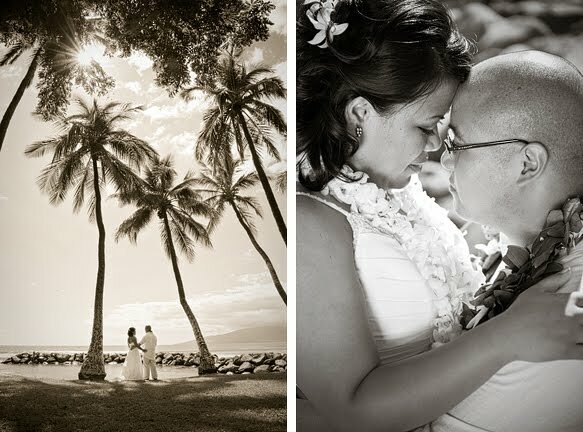 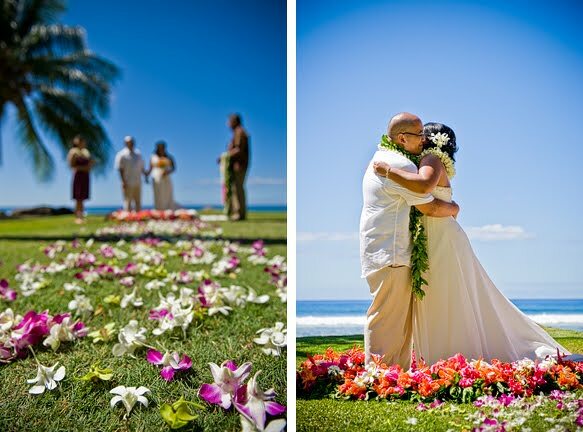 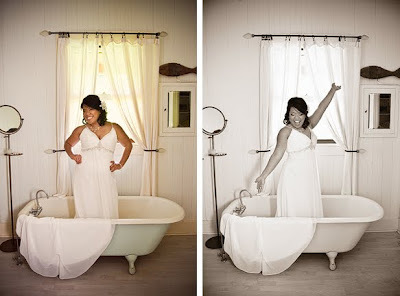 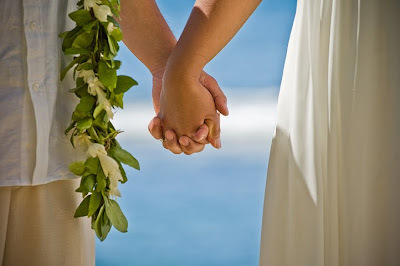 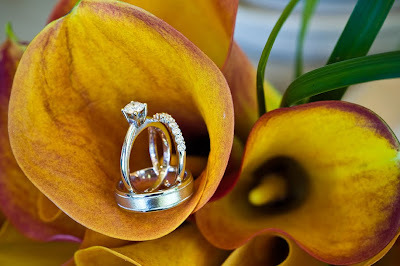 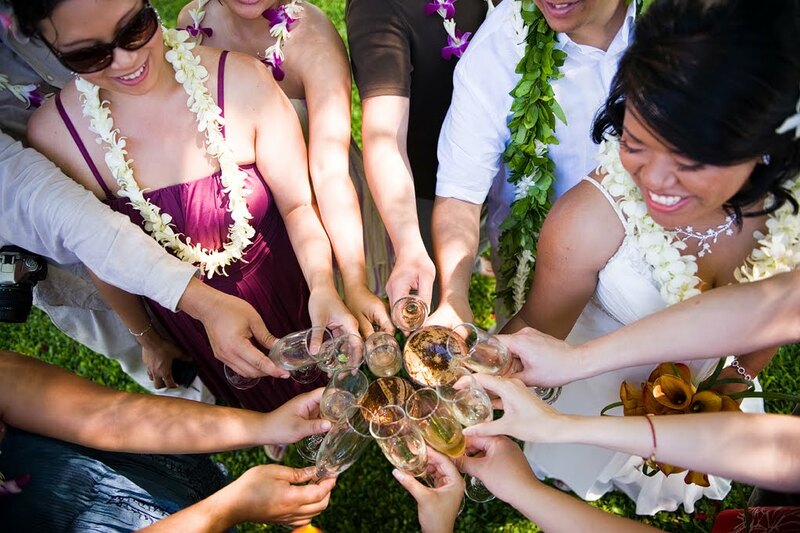 They got married at another one of my favorite locations: the Olowalu Plantation on Maui. 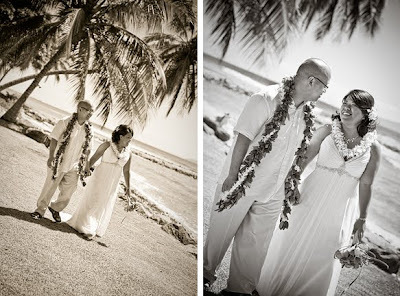 They had so much fun with all their friends from back home.